Whether we’re aware of them or not, angels play a large part in our lives. From protecting us from harm to healing our broken hearts, angels can bring us joy, tranquillity, gratitude and love. Although our angels will always be there for us, their great work often goes unnoticed and the angels themselves tend to go unseen. They can be shy and modest while we humans can often be ignorant to their attempts at contacting us. Nevertheless, they continue to work silently in the background to guide us through life. Thankfully, it is possible to contact our angels and ask them to visit us. Although there’s no guarantee that they’ll accept your invitation, opening your heart to the angels and practising spirituality can do you a world of good. 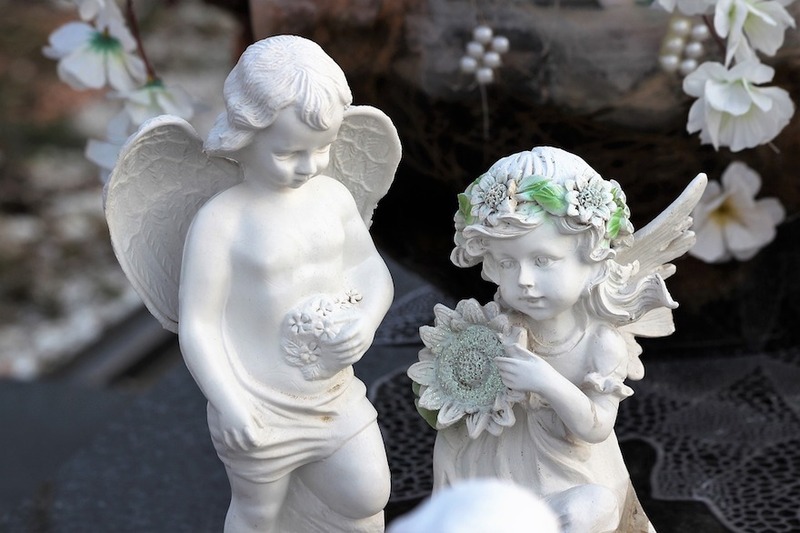 Here’s our guide to inviting angels into your home and making them feel welcome. 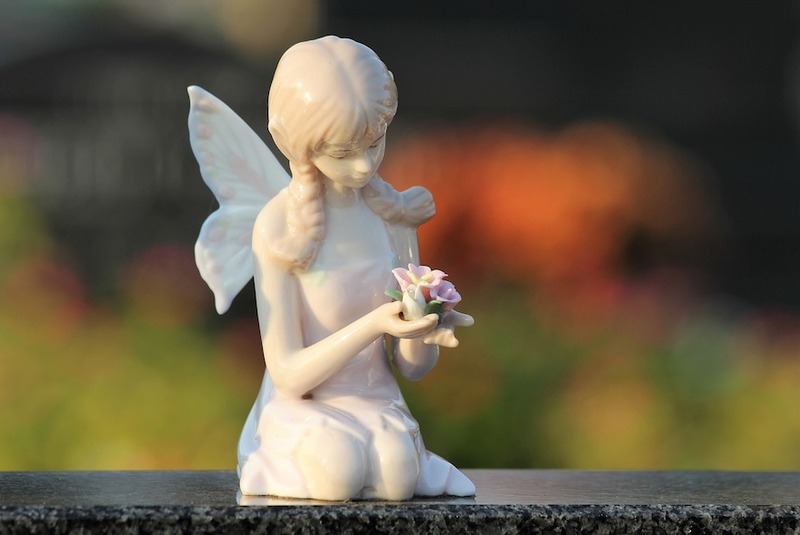 In order to invite angels into your home, you’ll need to learn a little about them. After all, if angels do visit you, you’ll want to make them feel welcome and make the most of their presence. If you don’t know anything about them, how will you even know that they’re with you? Before sending your invitation and welcoming the angels into your home, be sure to create a positive and comforting environment. Displaying crystals can be a great way of creating a harmonious atmosphere and encouraging positive vibrations. Celestite, angelite and selenite are just a few crystals known for their spiritual and inviting powers. Try to make your home as light as possible by opening your curtains in the day and introducing extra lighting to your home in the evening. 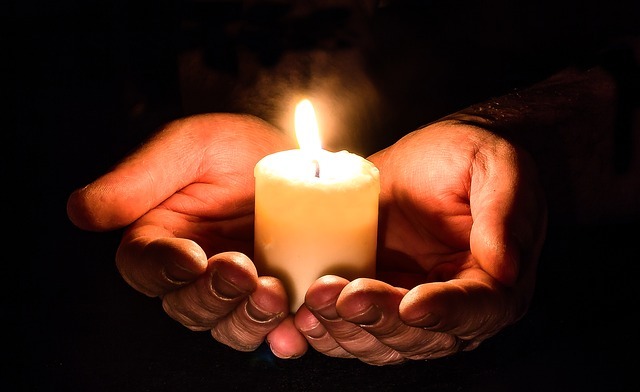 You may also want to add incense, candles, flowers, garlands and wreaths to your home to make it calming, inviting, and a place that naturally encourages spirituality. 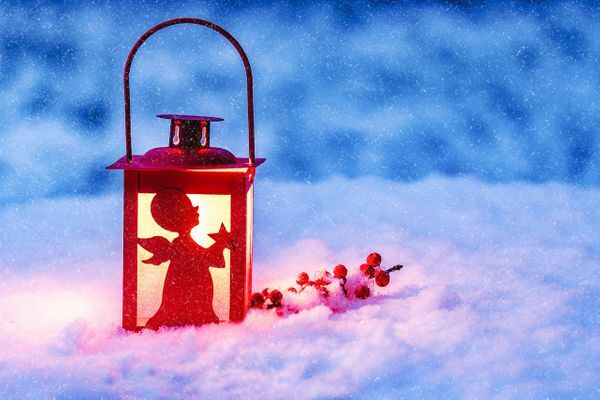 Now for the exciting part… it’s time to invite your angels into your home. Whether you write a letter, speak your request out loud or repeat the invitation within your mind, there are so many ways to invite the angels to visit. If you wish, you could ask them to help you do specific things such as protect your home, spread positivity and joy, or stay brave in the event of a crisis. Angels are quiet and humble spirits that rarely make their presence known. When they do decide to send us messages, we sometimes miss these signals due to a lack of attention and knowledge. As a result, it can be difficult to determine when angels are nearby. 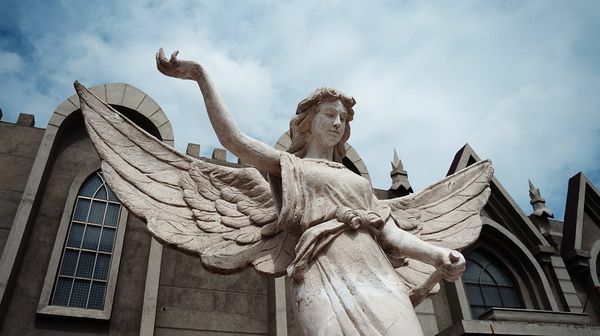 Thankfully, when you invite an angel into your home, you’re likely to be on the lookout for them and are more likely to notice their attempts at communication. You may see feathers or pennies in unusual places. A beautiful rainbow could form outside your bedroom window. You may find yourself surrounded by an oddly familiar scent that evokes old memories or you may have a vivid dream that seems to carry a strong message. If any of the above occurrences happen to you in the days and weeks following your invitation, it’s important that you try to communicate back to your angels. Thank them for their love, kindness and service and emphasise how grateful you are for their devotion and support.